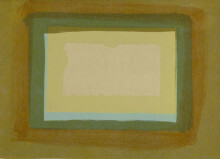 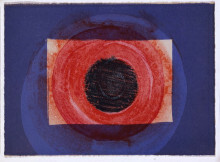 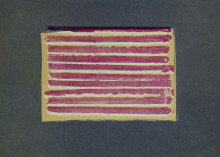 Five ltihographs by Sir Howard Hodgkin. 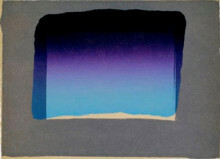 Published 1976 by Bernard Jacobson in an edition of 60. 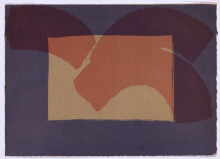 Printed by Ian Lawson at Aymestrey Water Mill.